Is Sober Living Right For You? Addiction treatment can be completed in a variety of ways. From detox to aftercare, these items assessed are dependent on the individual, their past care, their addiction, and more. 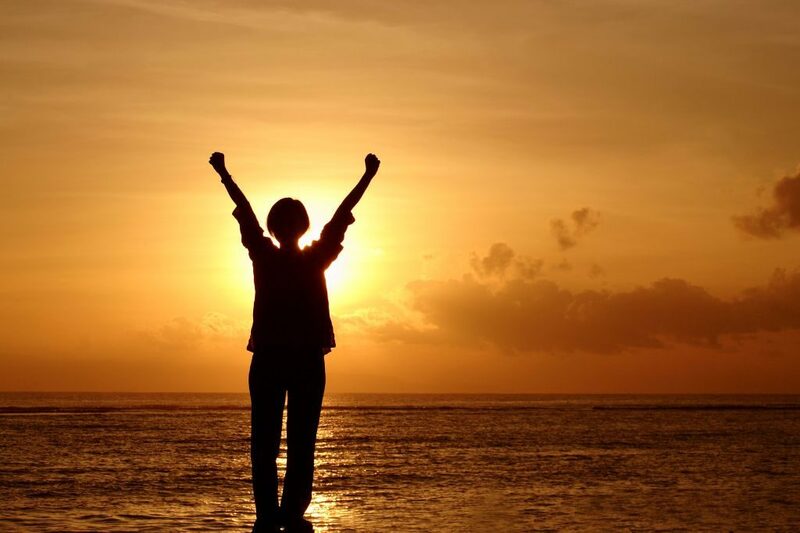 Sober living NH is a great way for people in recovery who require the strict structure during their recovery process. 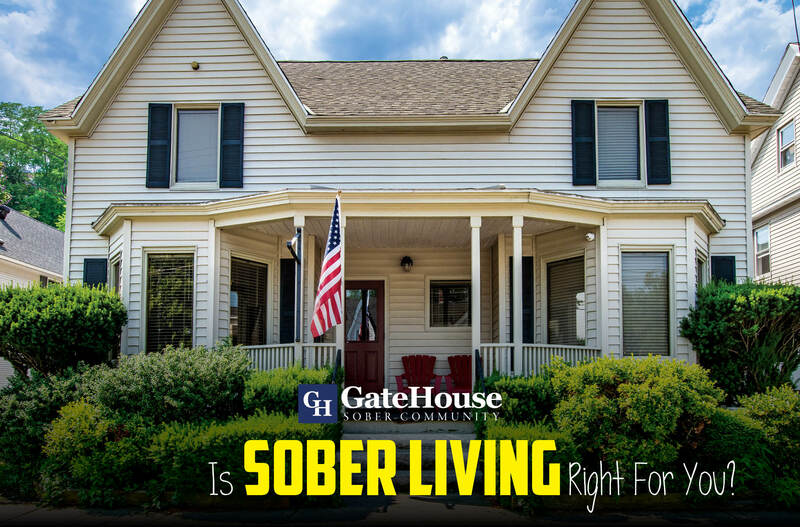 Though not a permanent solution, residential living can be a great benefit during treatment to improve the chances of recovery at GateHouse Sober Community. 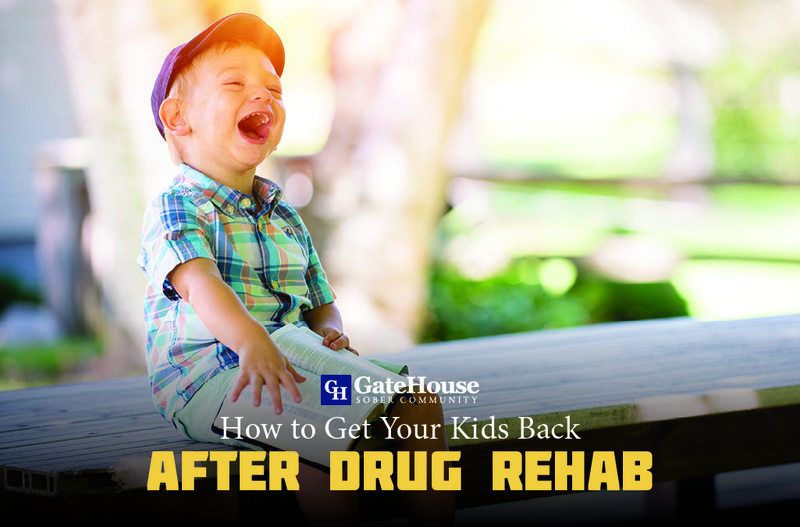 Have you utilized addiction treatment in the past? 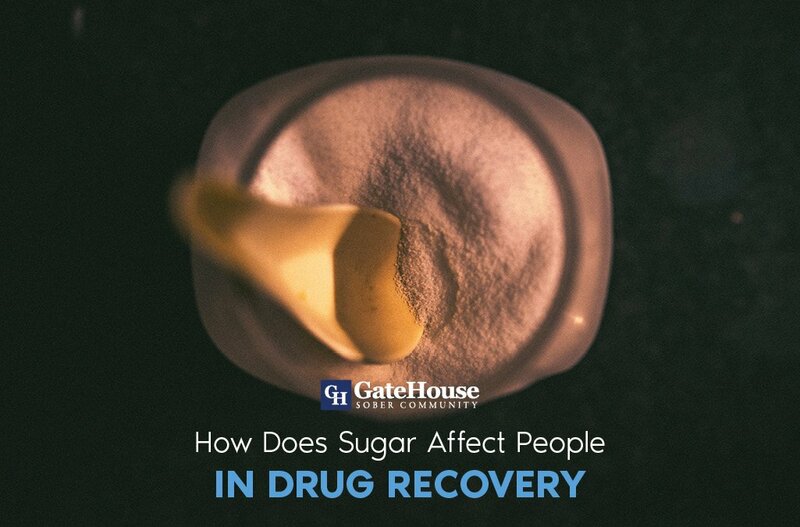 Many who are seeking treatment after relapse did not have the community or techniques that are taught and used in a 12-step community. 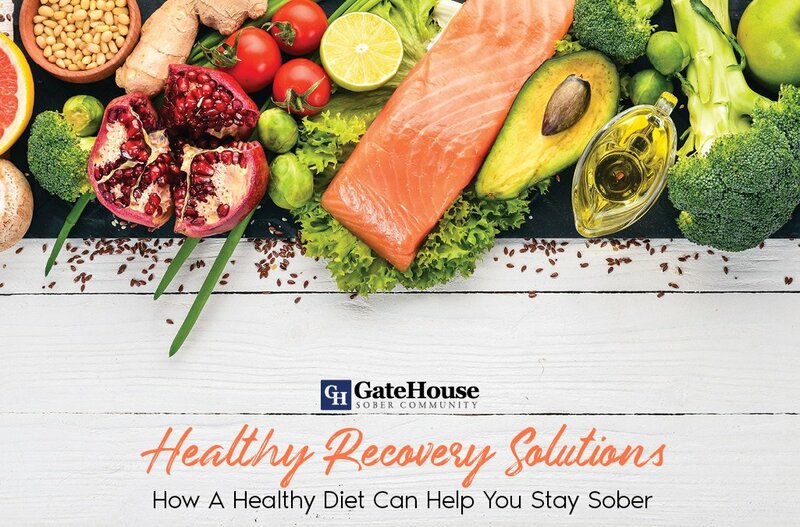 Sober homes give participants to work through their recovery while working towards life skills and other essential tools through structured programs and guidelines. Do you need a positive, sober environment to live in? Not everyone has a healthy environment to live during their recovery, which can be one of the major obstacles and downfalls they face. By moving away from their old life and habits, individuals can have the fresh start they need to make progress towards a better future. Are you seeking out a community to support you? Not everyone goes through recovery, and finding people who they can relate to and discuss their obstacles with can make the journey less lonely and more enjoyable. Sober homes can provide the family and support they need to make it through the best and toughest times. 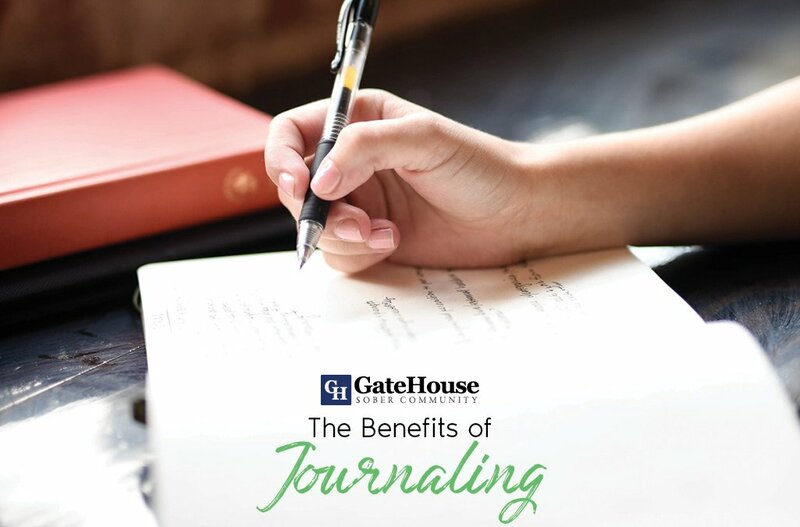 GateHouse is a gender-specific sober living NH that wants each of our participants leaving our care to head back into the world with a good head on their shoulders and the resources necessary to continue their recovery journey. If you believe sober living might be the best option for you, our team would love to meet with you and assess your needs. With more questions, call us today at (603) 818-6666.